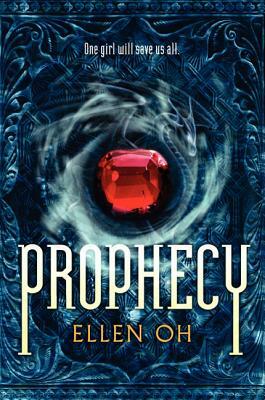 For fans of bestselling author Marie Lu comes this heart-stopping first book in Ellen Oh’s trilogy about the greatest warrior in all of the Seven Kingdoms . . . a girl with yellow eyes. Intrigue and mystery, ancient lore and action-packed fantasy come together in this incredible debut!